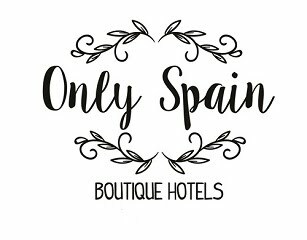 As you may or may not know I have been building a portfolio of beautiful boutique hotels and bed & breakfasts throughout Spain. 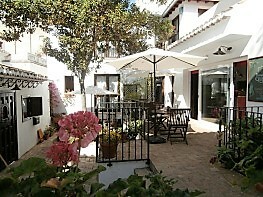 As we live in Andalucia there are far more properties there than the rest of Spain so far. At the expense of this blog I have been working on, promoting and marketing Only Spain so if you follow me regularly, I apologise for the lack of content recently. If don't follow me maybe you'd like too! 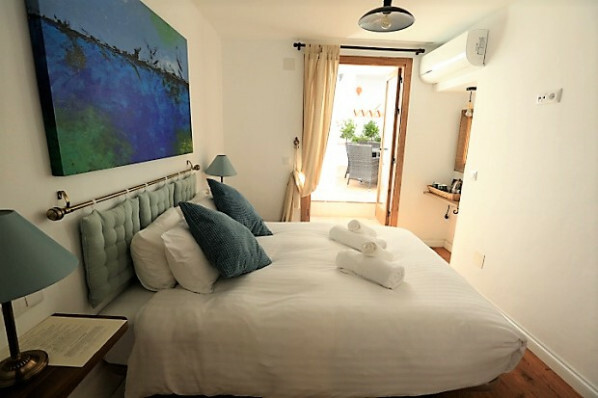 Anyway, why not pop over and see the collection of gorgeous hotels on Only Spain Boutique Hotels. If you have any suggestions of properties you have visited do let me know. I'm always happy to find another charming gem. I also do trip planning so if you're heading to Spain and want some help do give me a shout via the Only Spain site. With three more visits planned, all in Andalucia, we will be adding to the numbers on Only Spain and bringing you more lovely stays soon. Updated: 12/02/2019 Our latest lovely addition is La Casa Grande de Zujaira near Granada city. 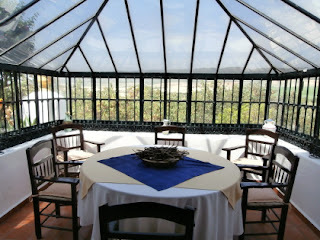 See La Casa Grande de Zujaira on Only Spain or read about La Casa Grande on Luxury Spain Travel.